!! OMG, gossip: New ‘Rowse Honey’ ad features gay bears !! 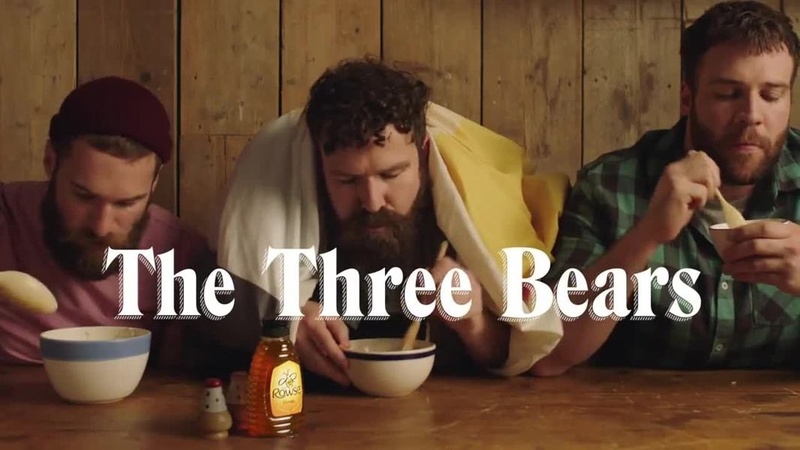 Be the first to comment on "OMG, gossip: New ‘Rowse Honey’ ad features gay bears"